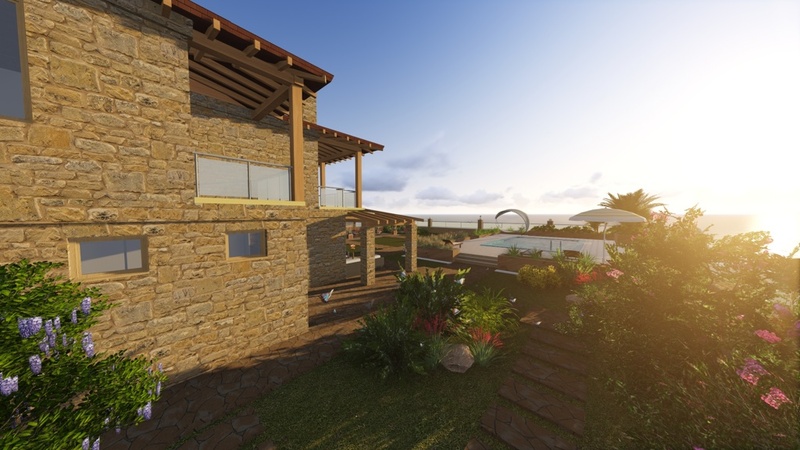 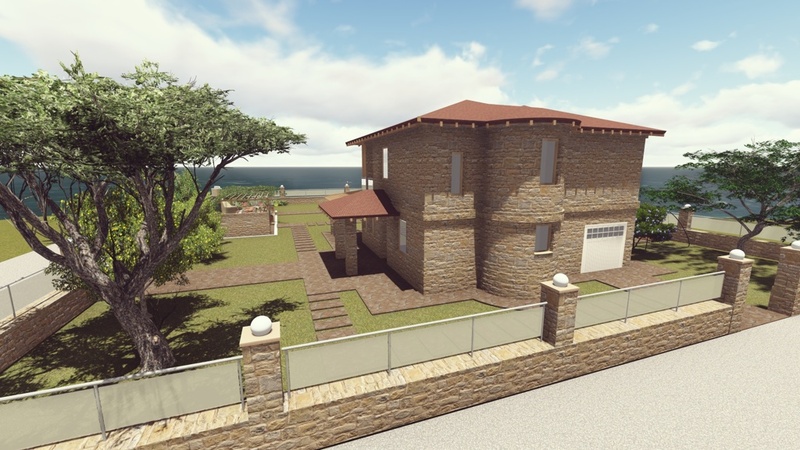 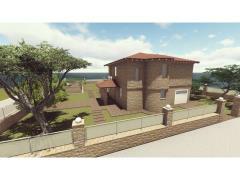 A complex of two-storey houses is under construction in the village Skioni, many of them have already been delivered on a turn-key basis and sold, there are also for sale some plots of land that are already under construction (object’s code 2197). 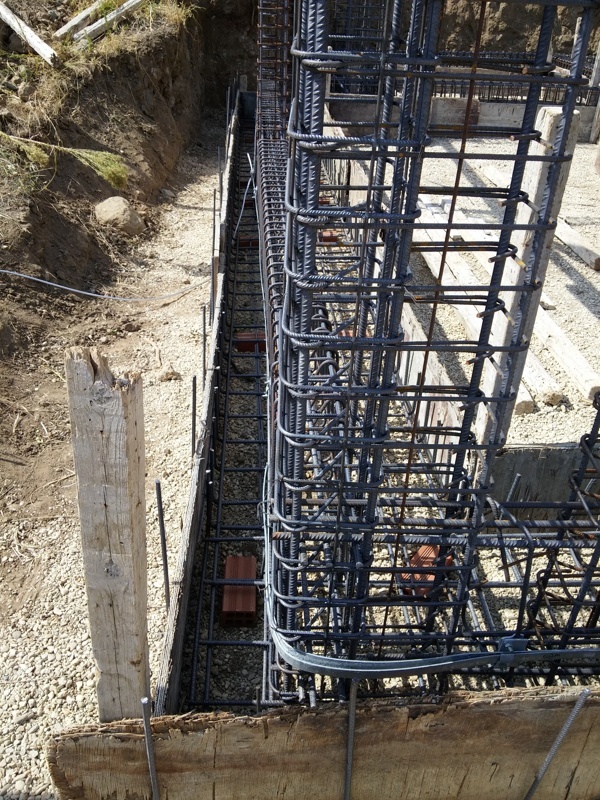 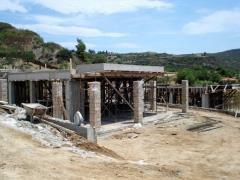 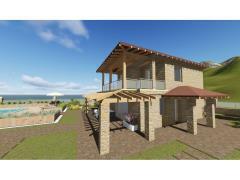 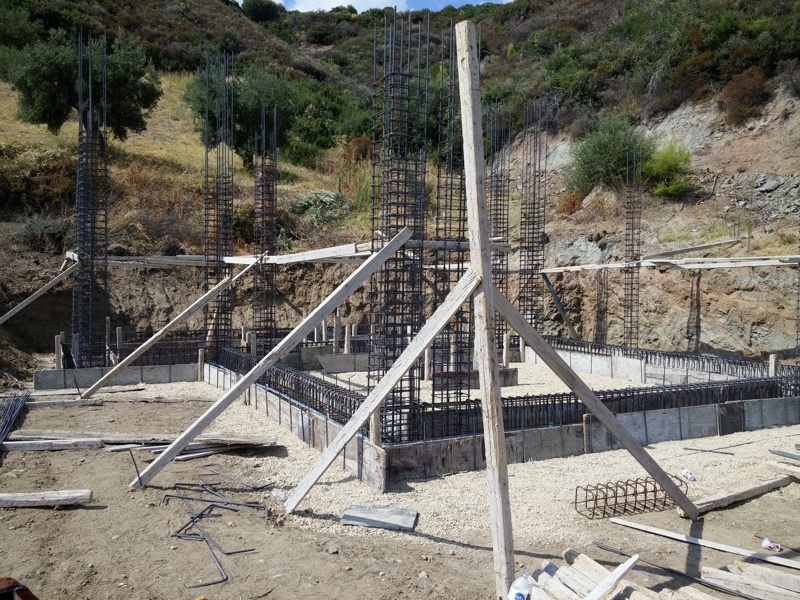 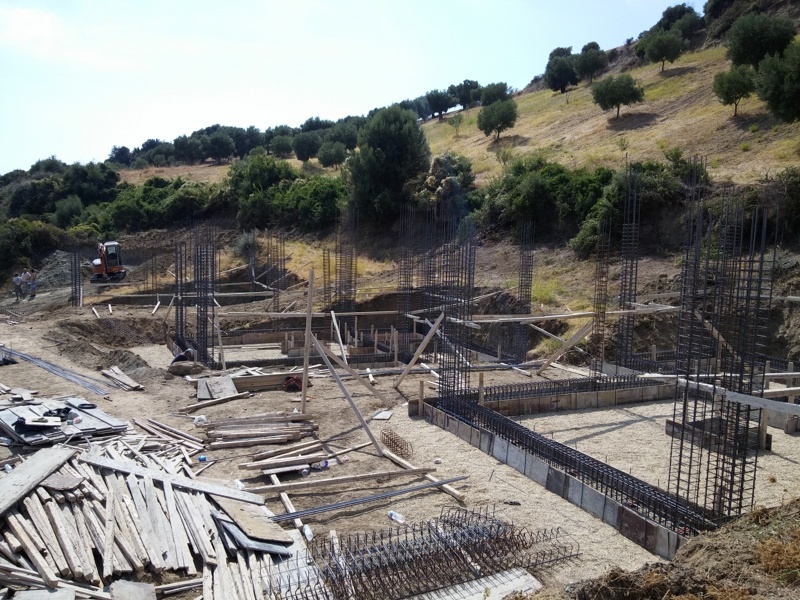 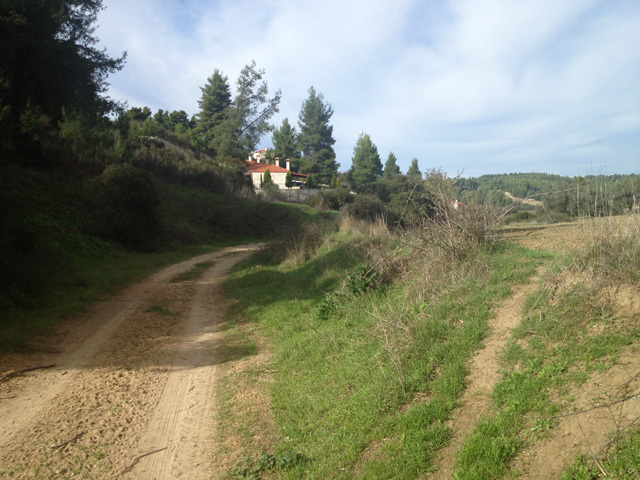 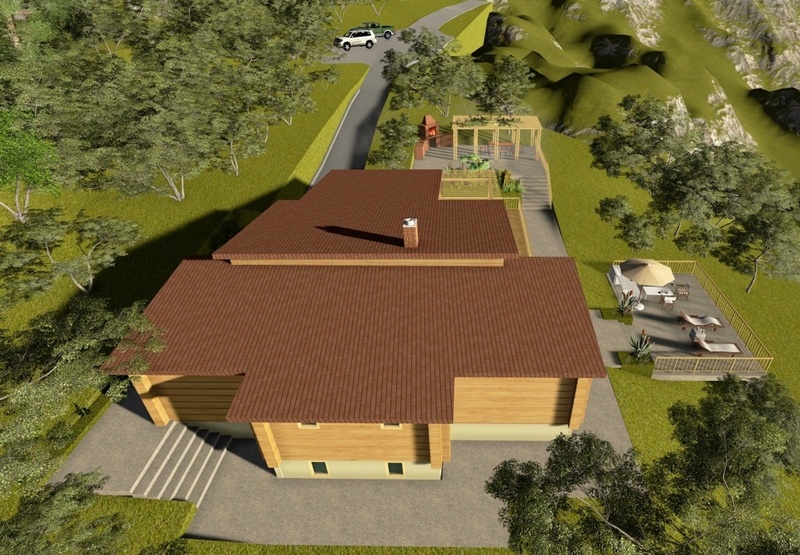 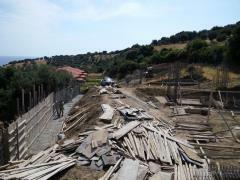 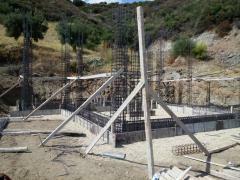 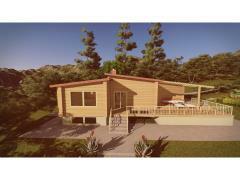 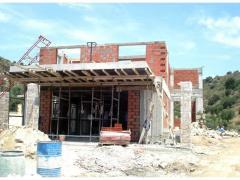 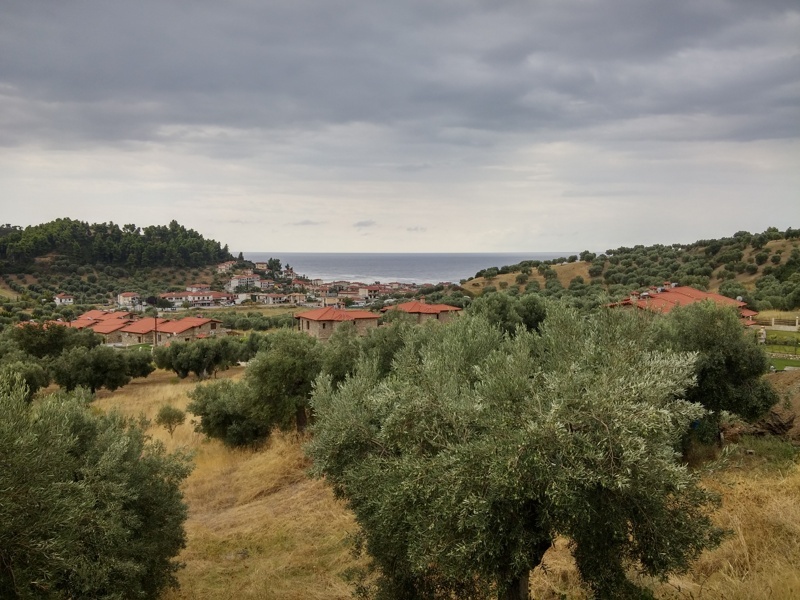 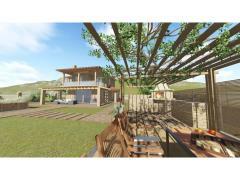 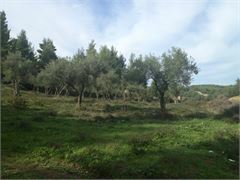 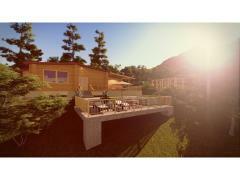 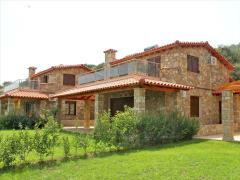 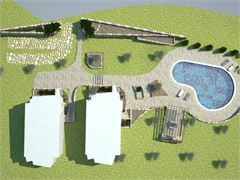 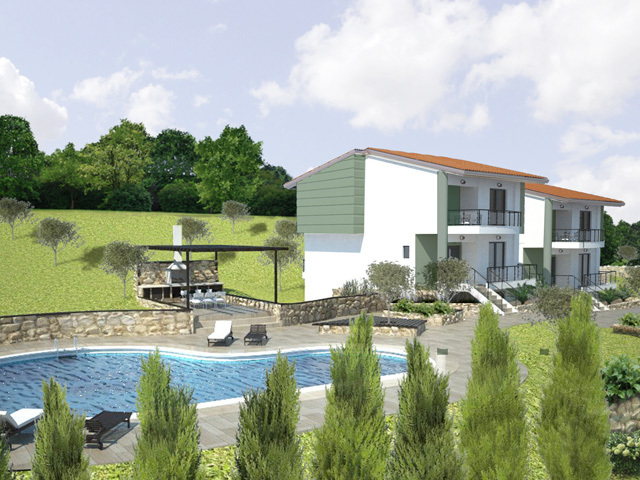 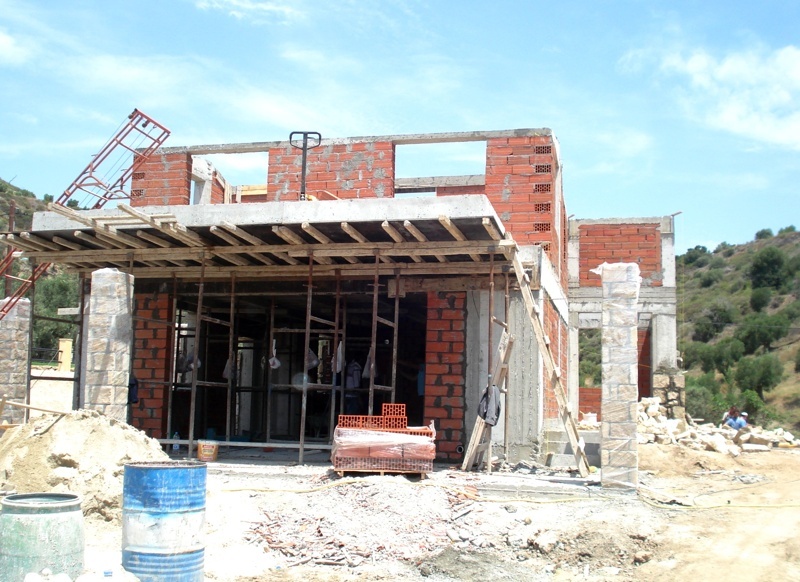 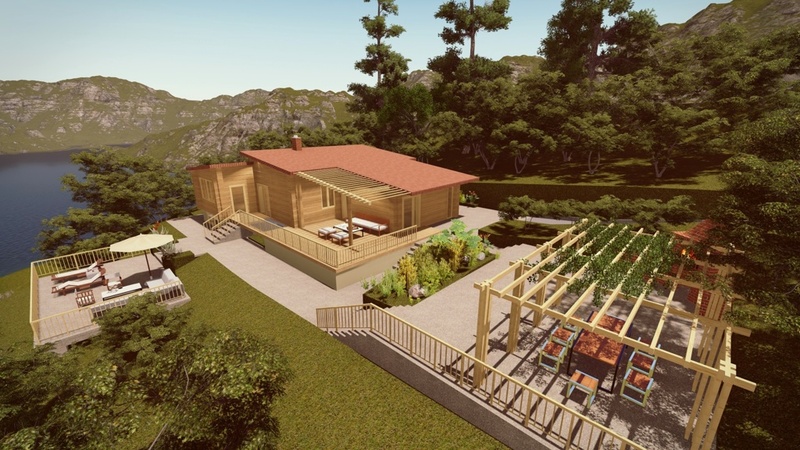 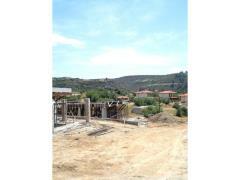 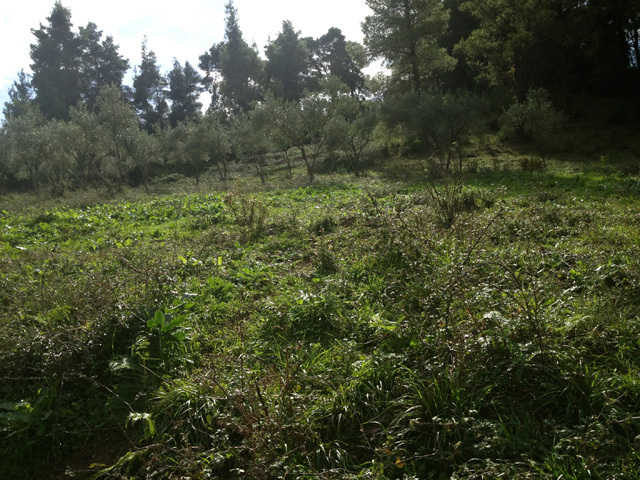 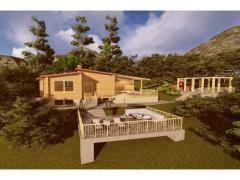 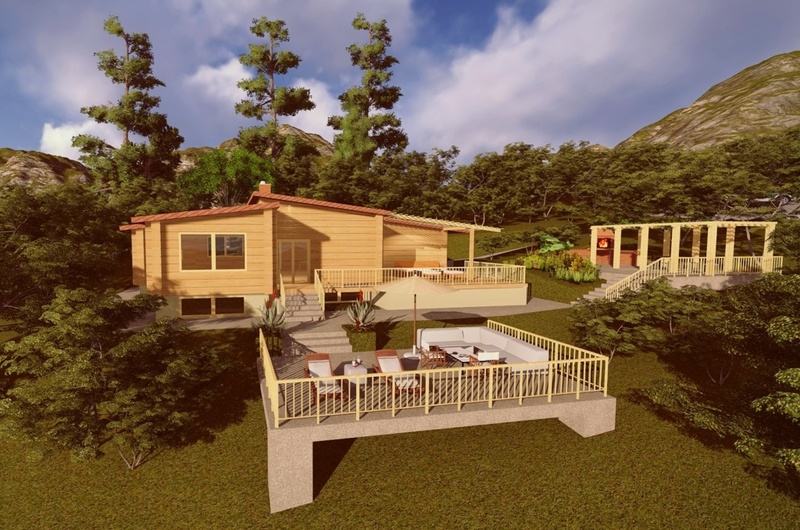 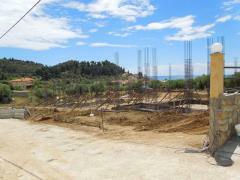 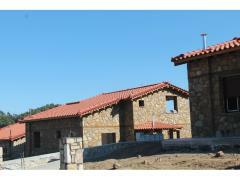 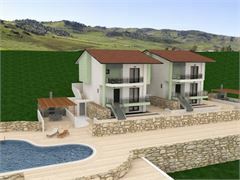 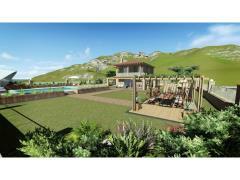 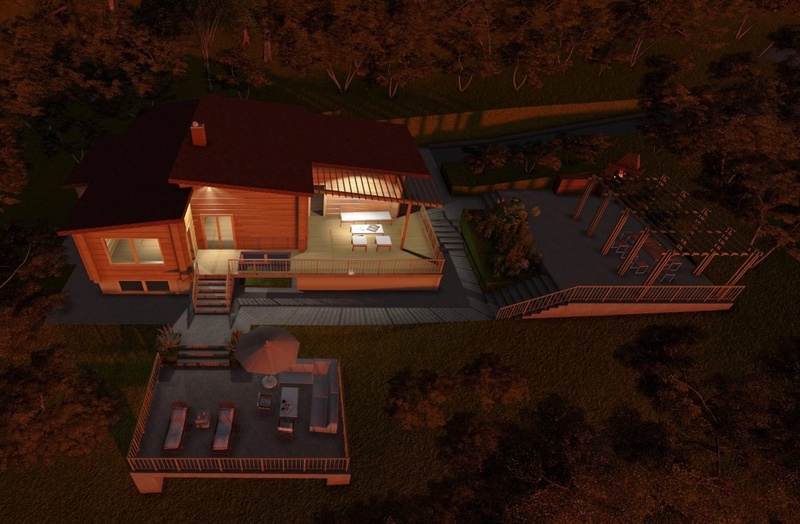 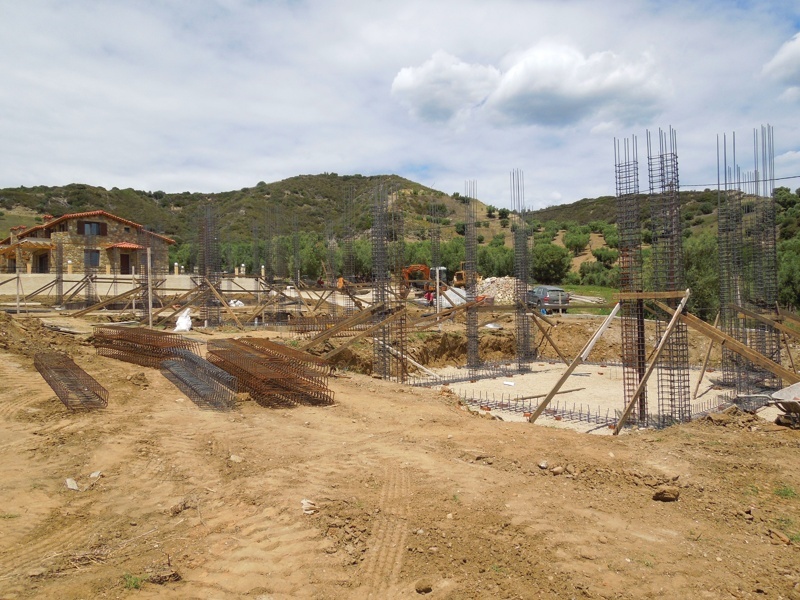 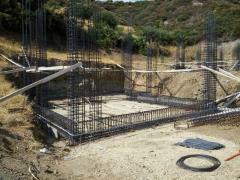 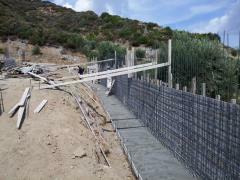 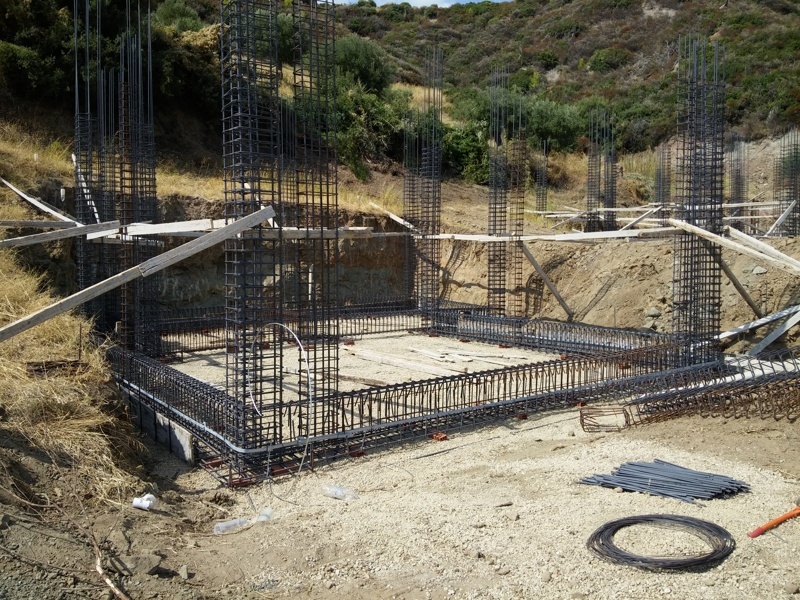 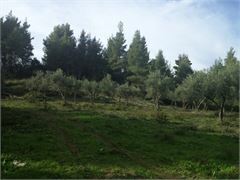 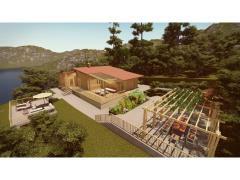 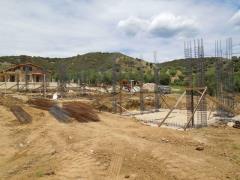 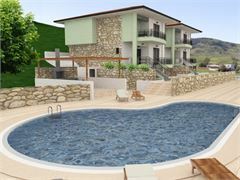 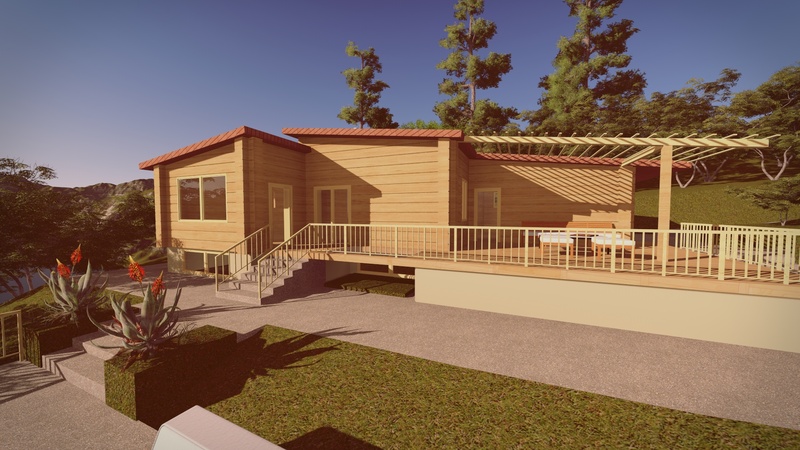 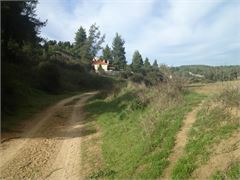 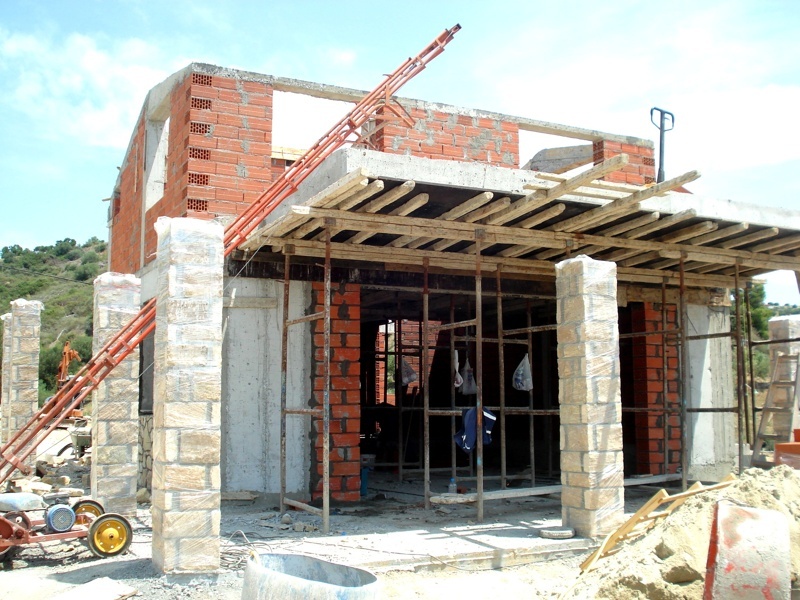 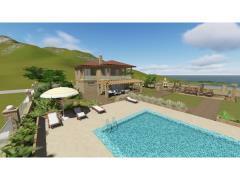 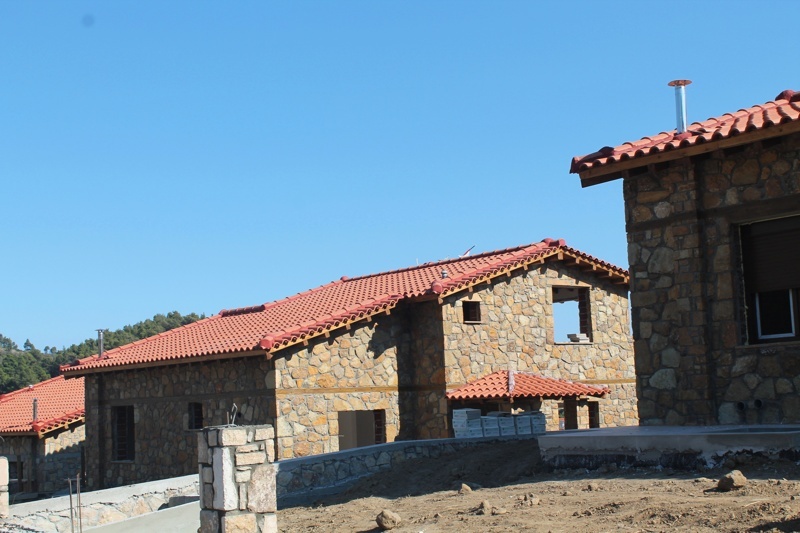 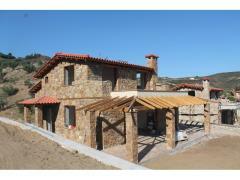 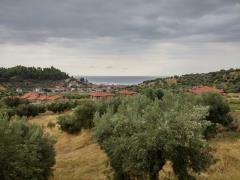 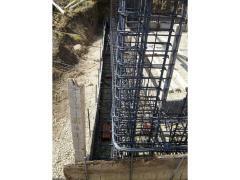 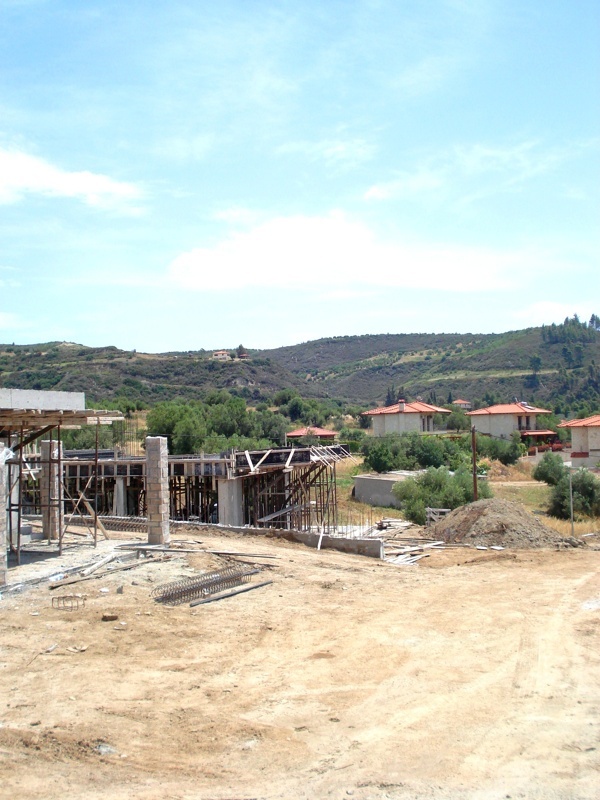 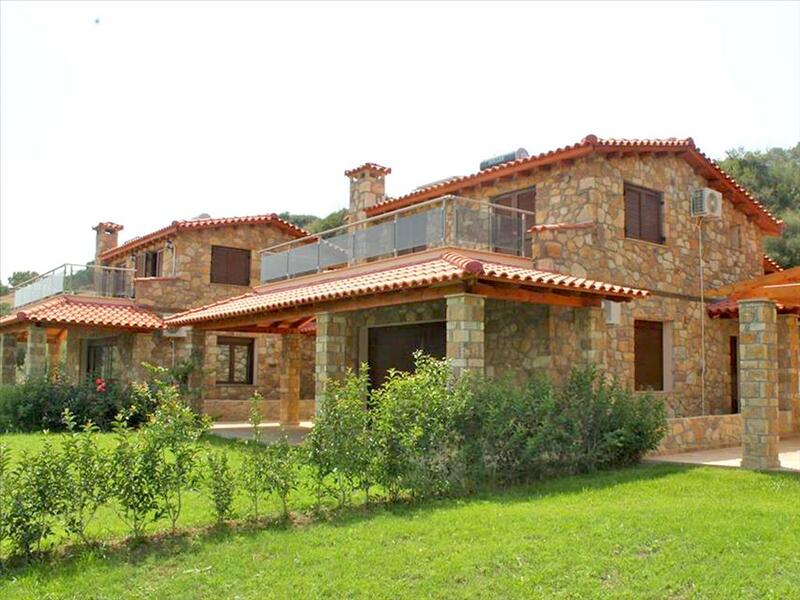 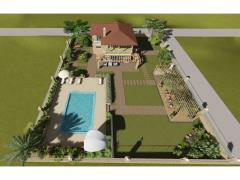 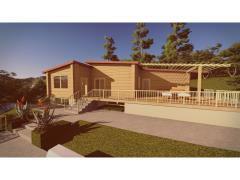 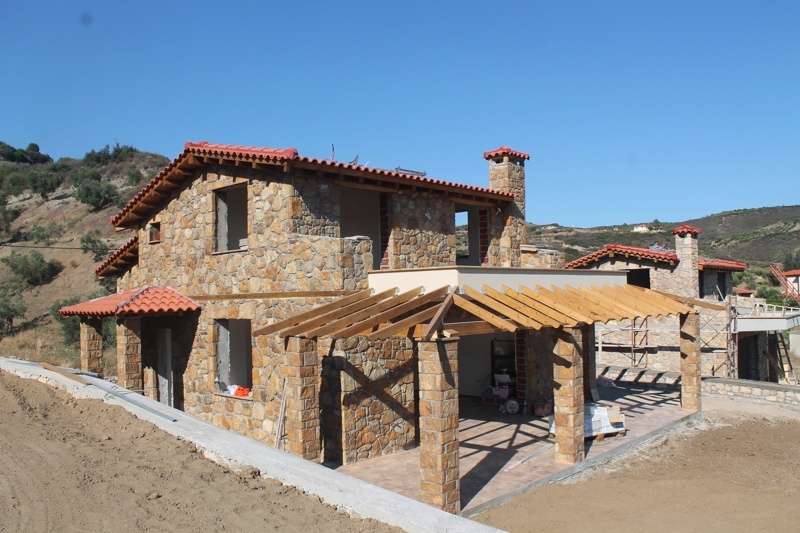 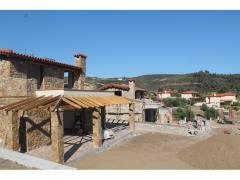 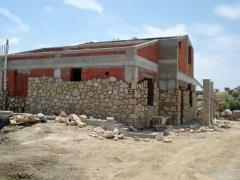 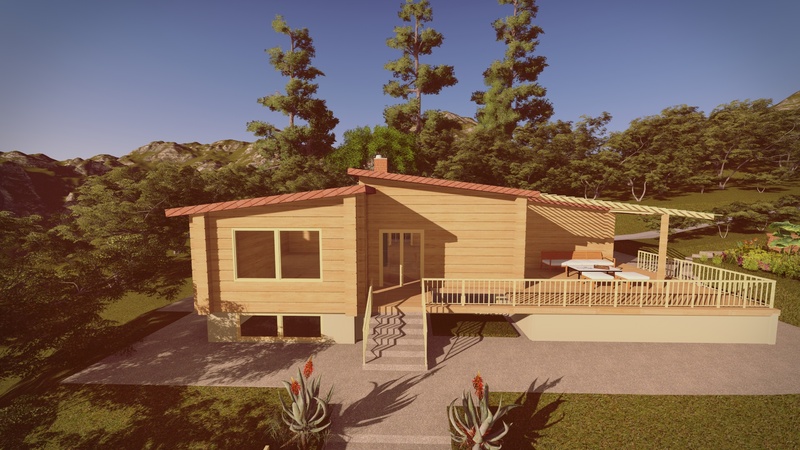 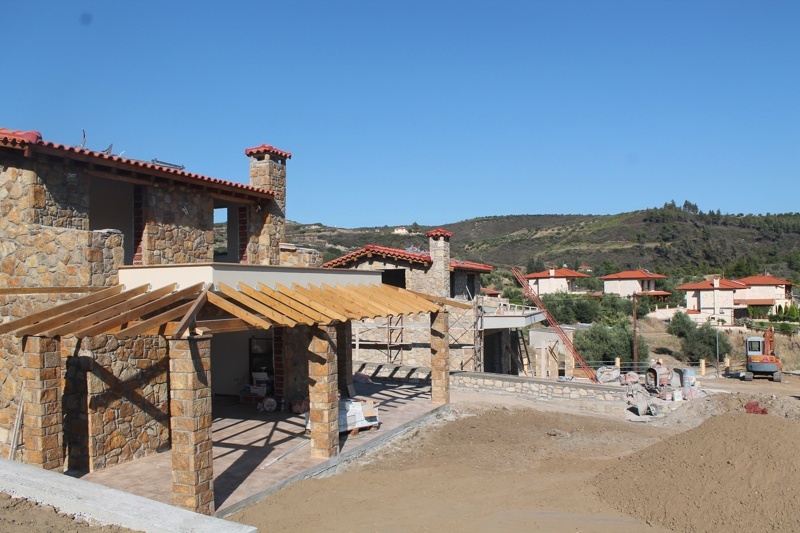 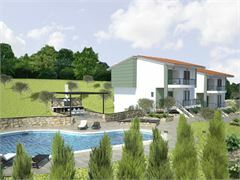 There is in progress a construction project in Moles Kalives, Chalkidiki. 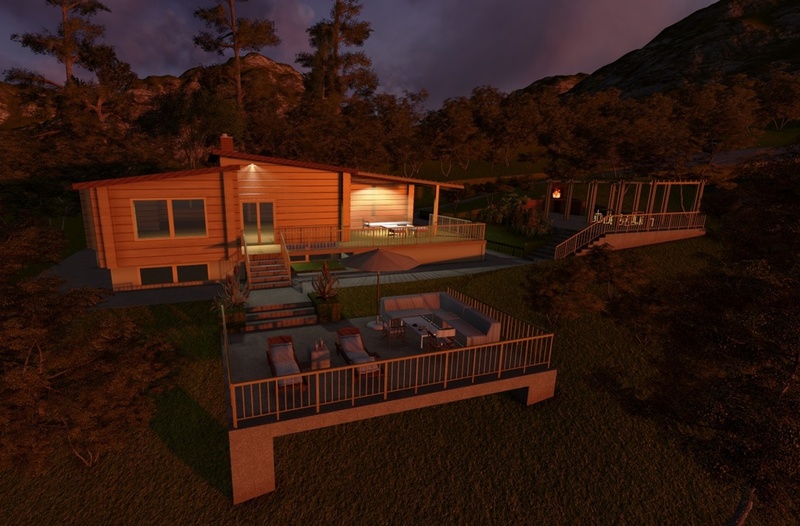 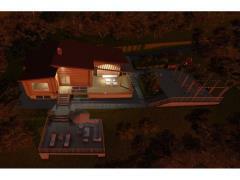 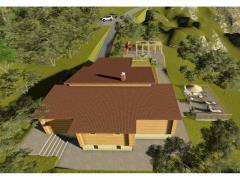 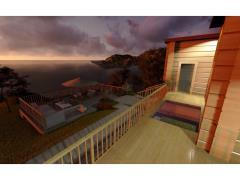 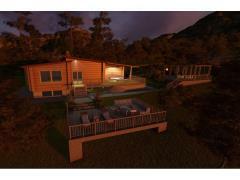 All project documentation is ready, a building permit is expected. 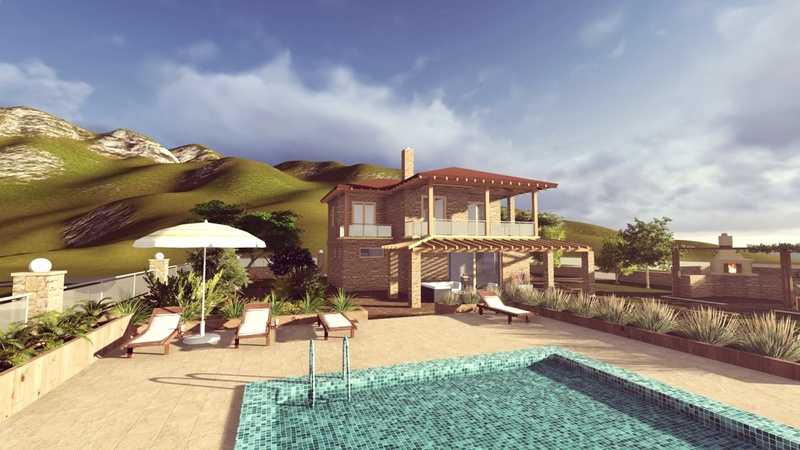 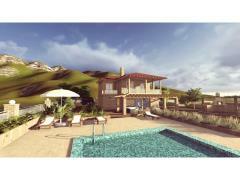 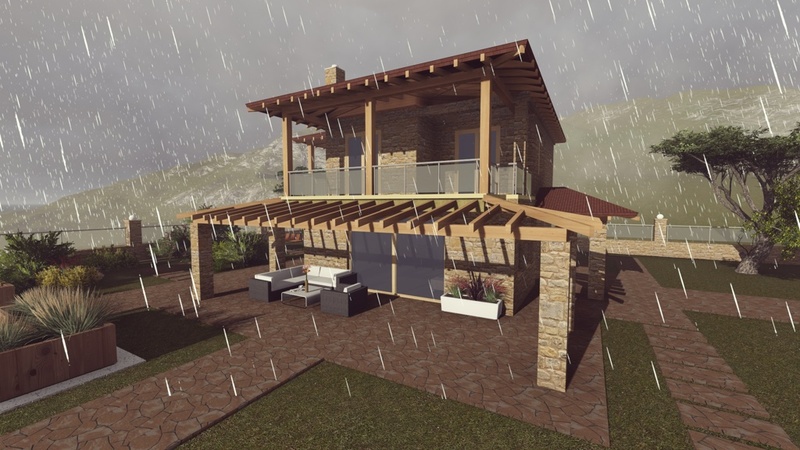 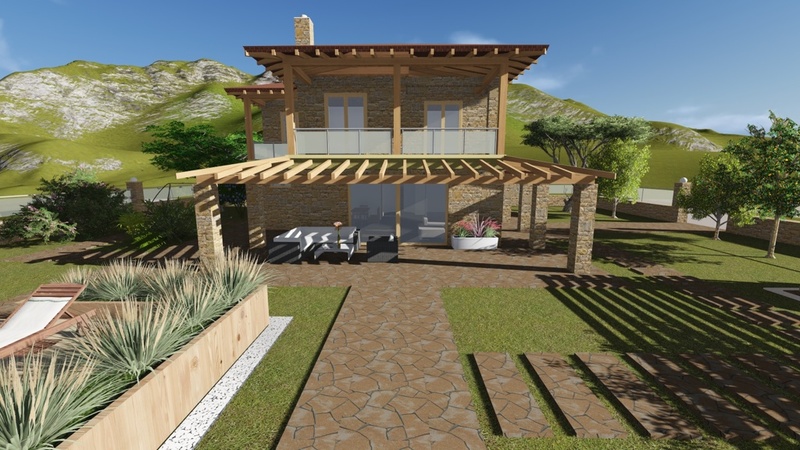 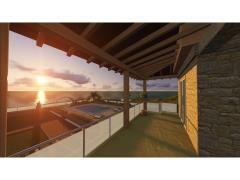 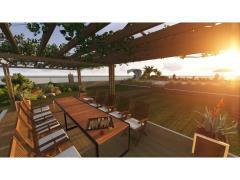 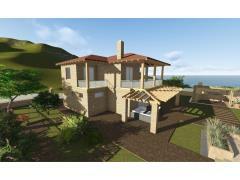 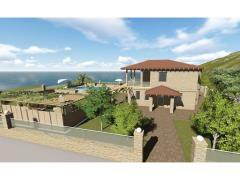 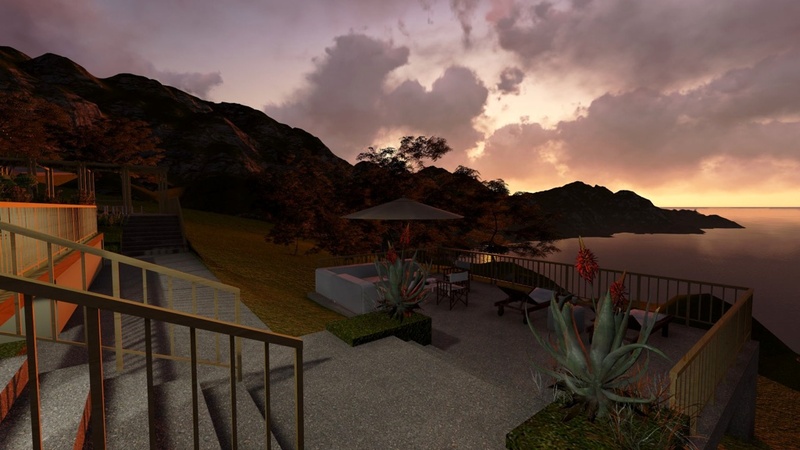 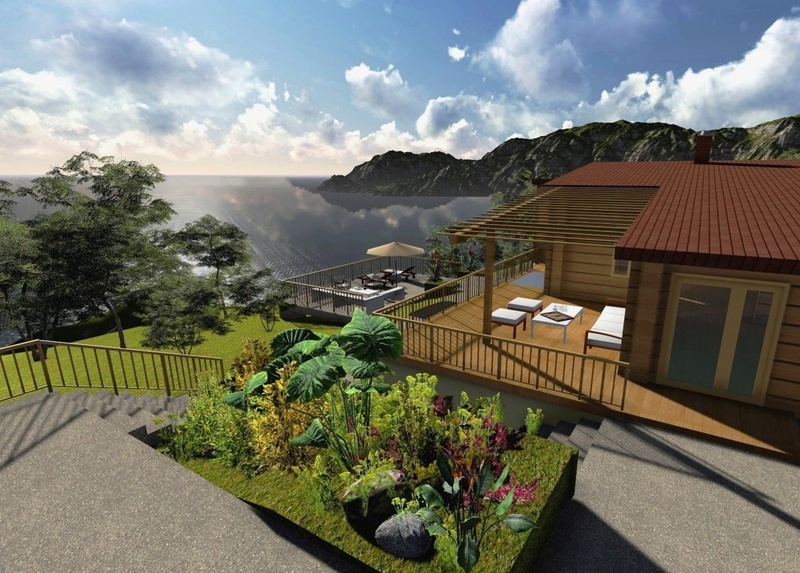 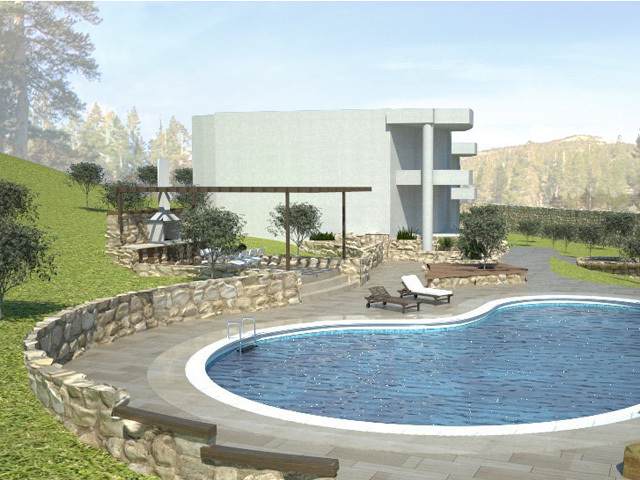 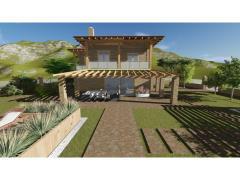 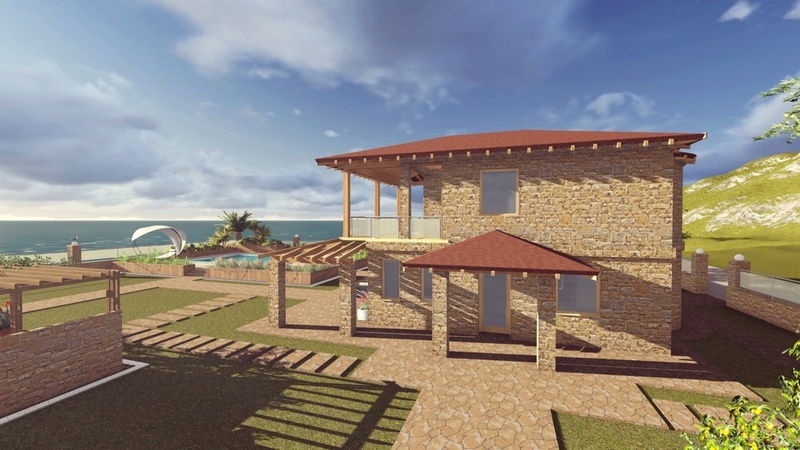 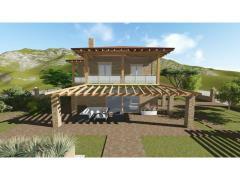 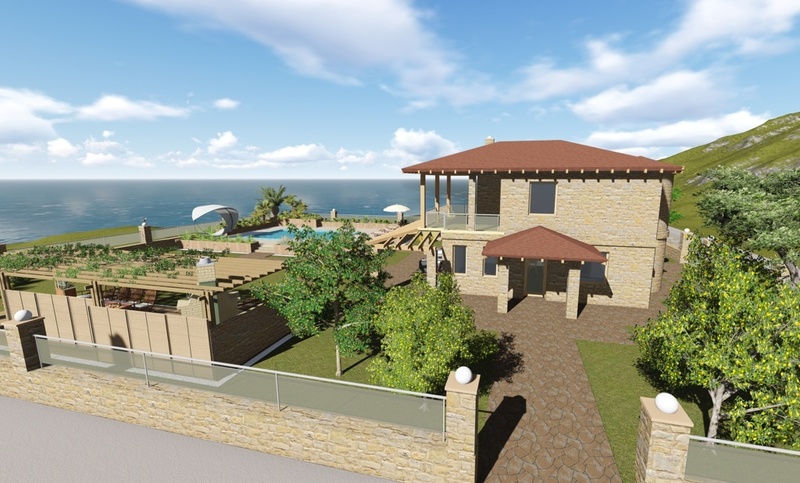 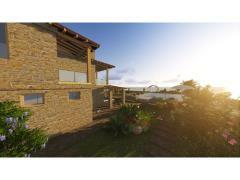 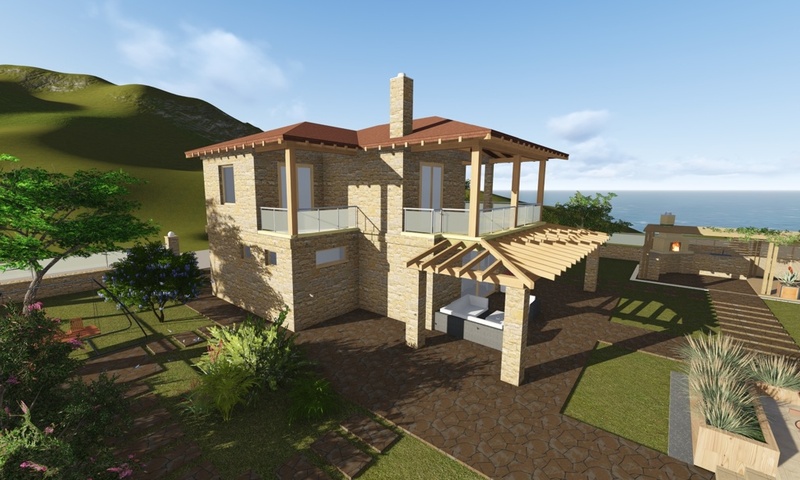 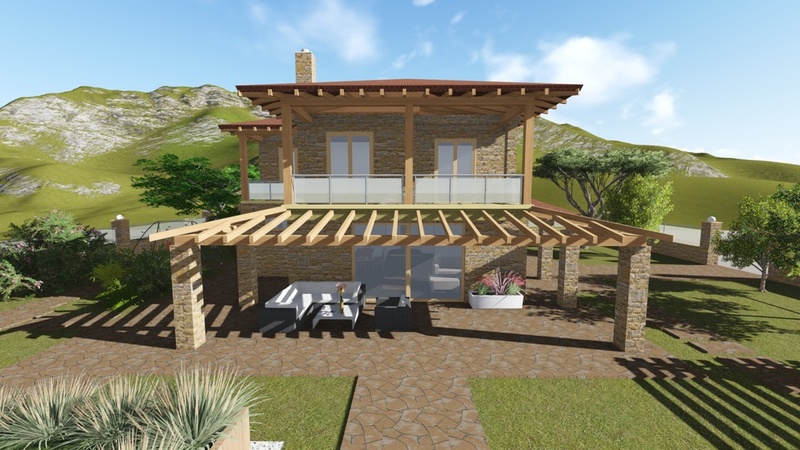 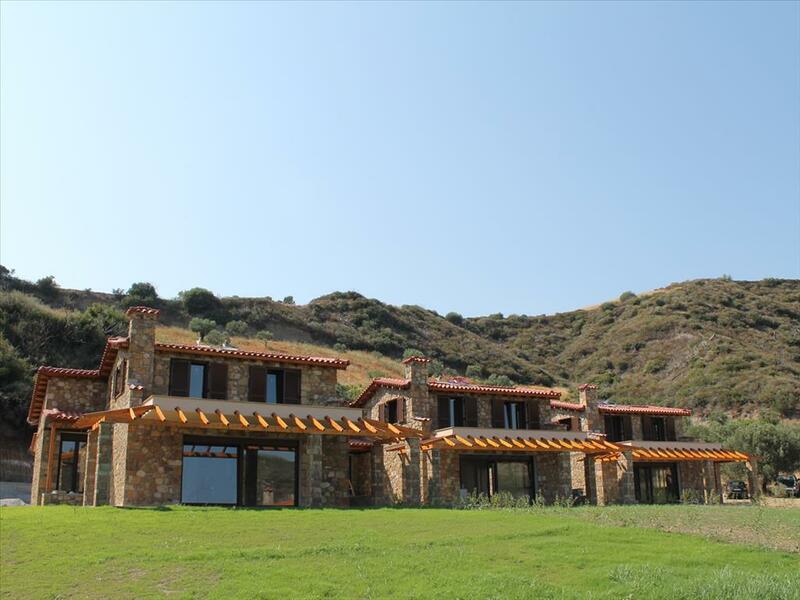 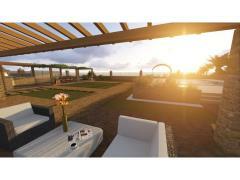 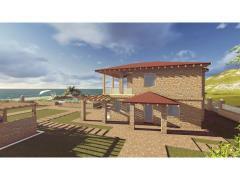 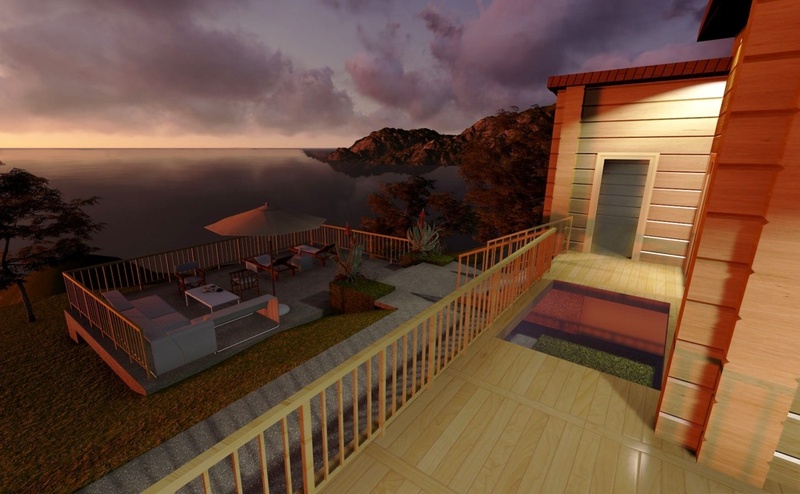 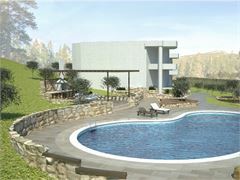 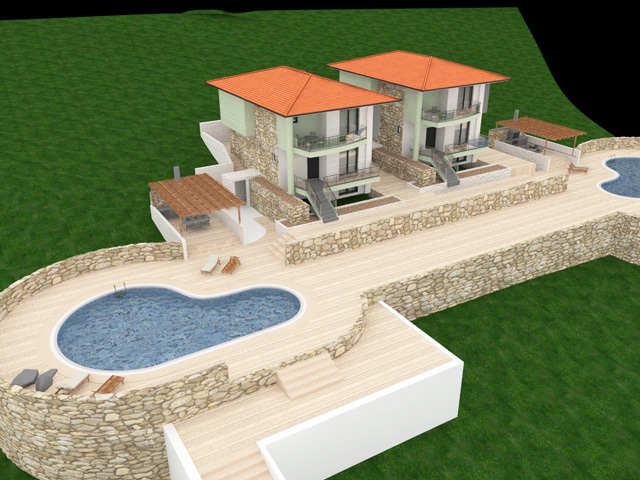 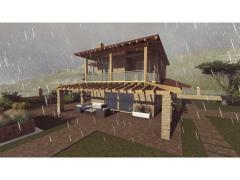 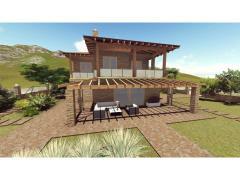 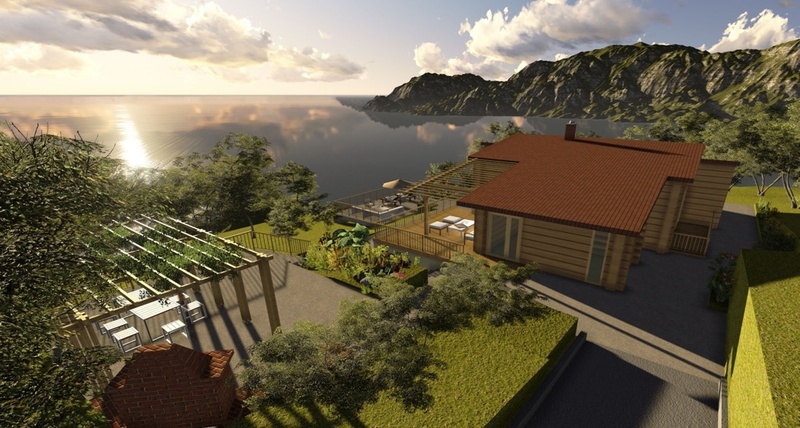 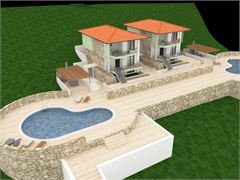 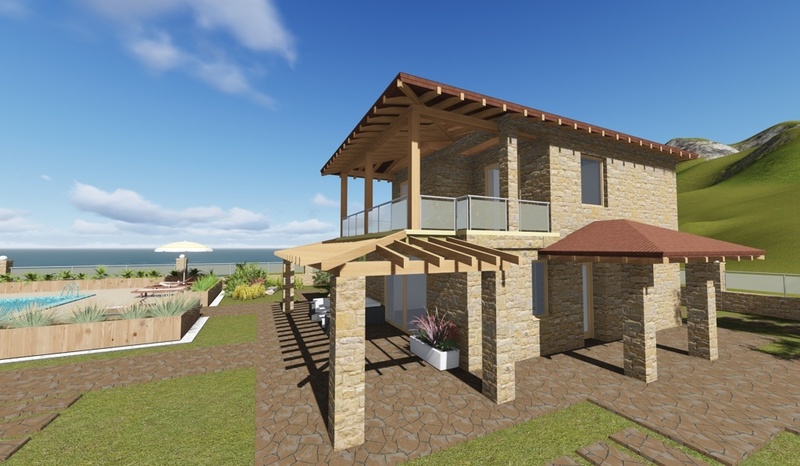 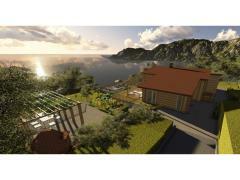 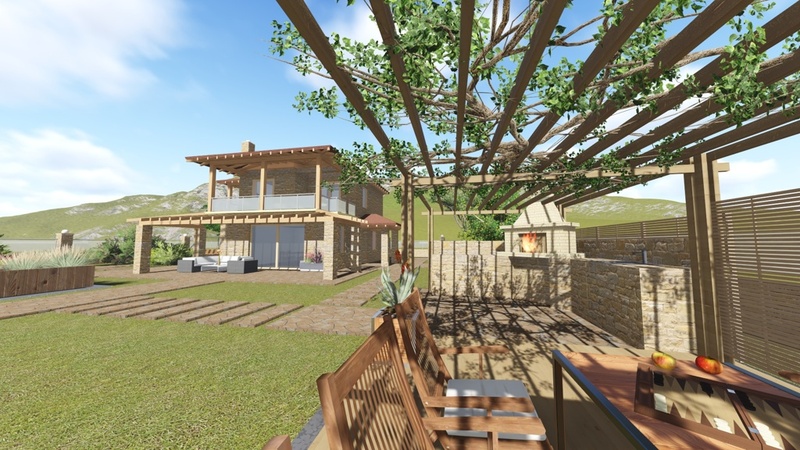 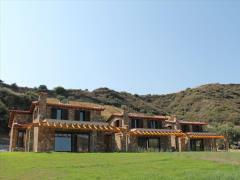 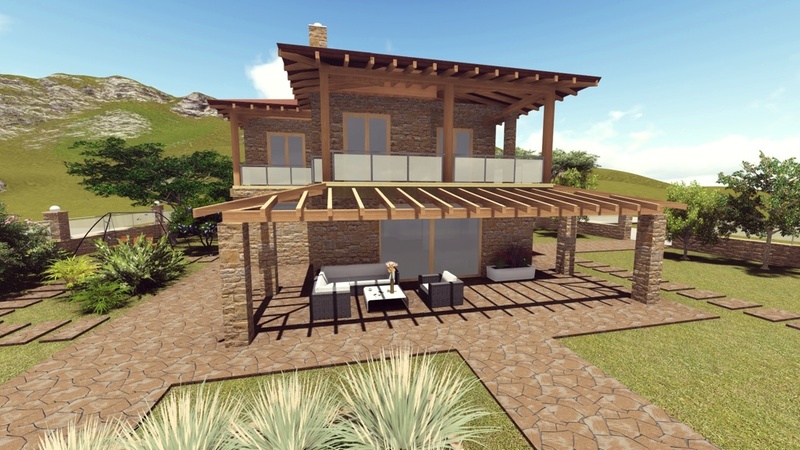 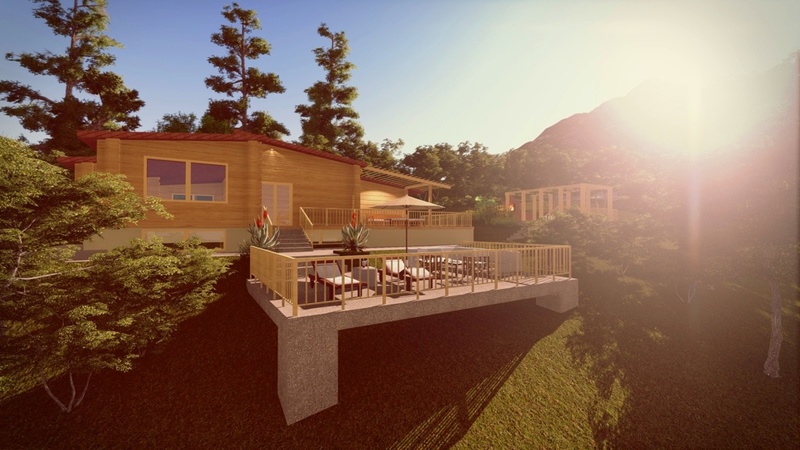 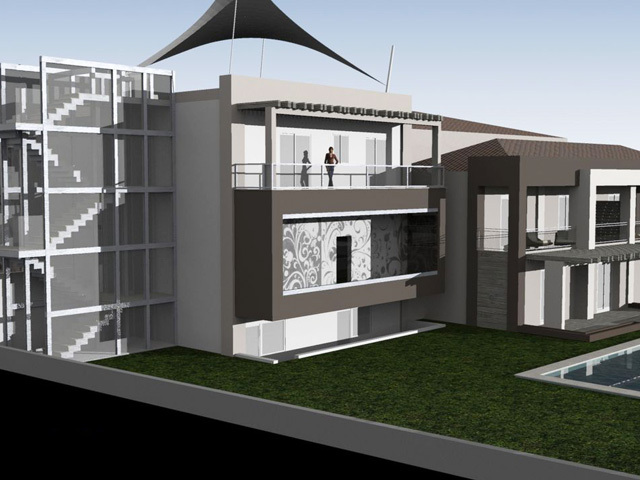 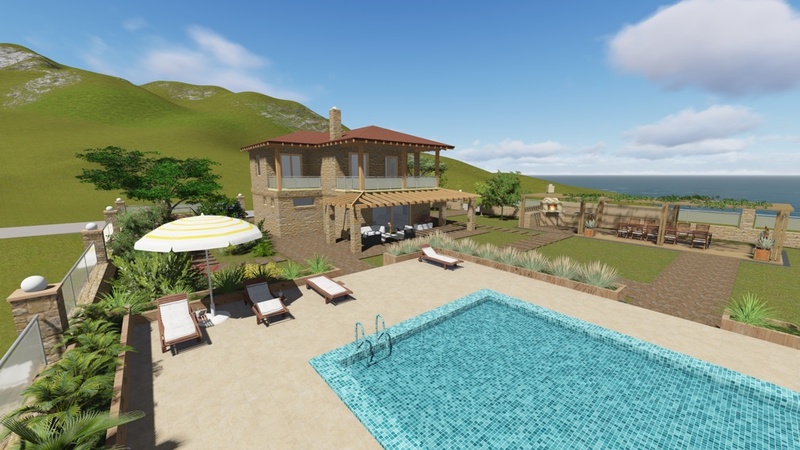 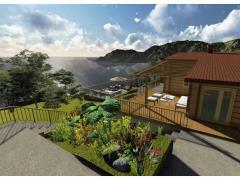 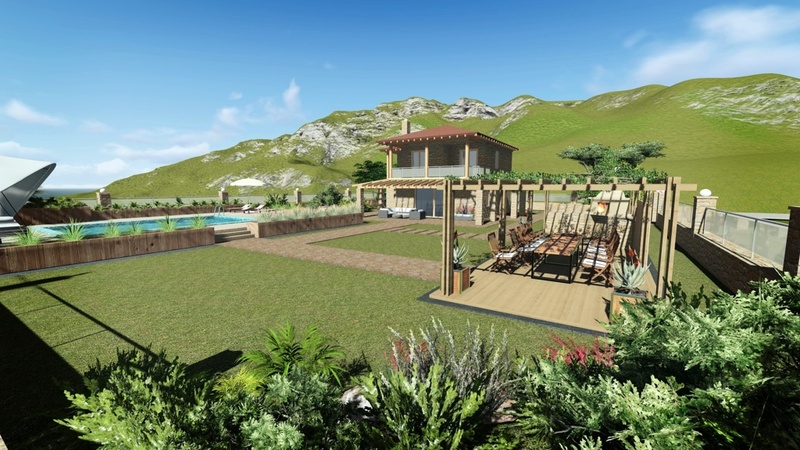 A project documentation is being elaborated for the construction of the house in the island of Crete. 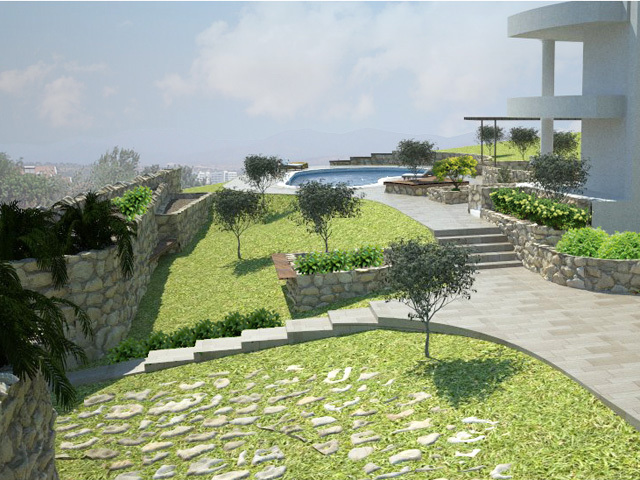 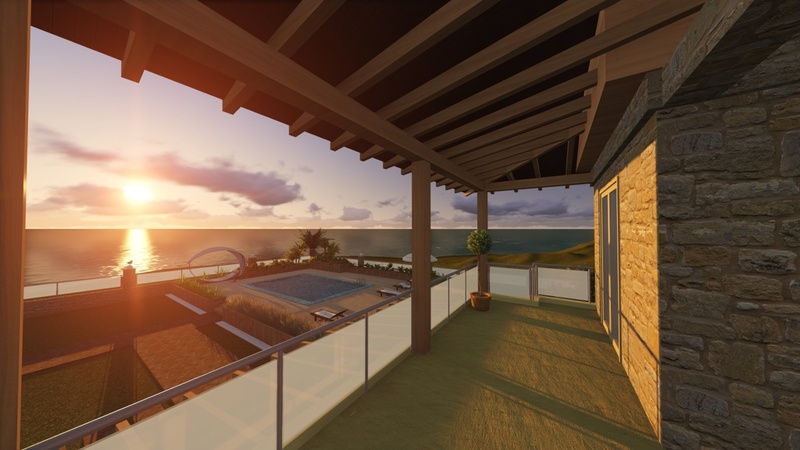 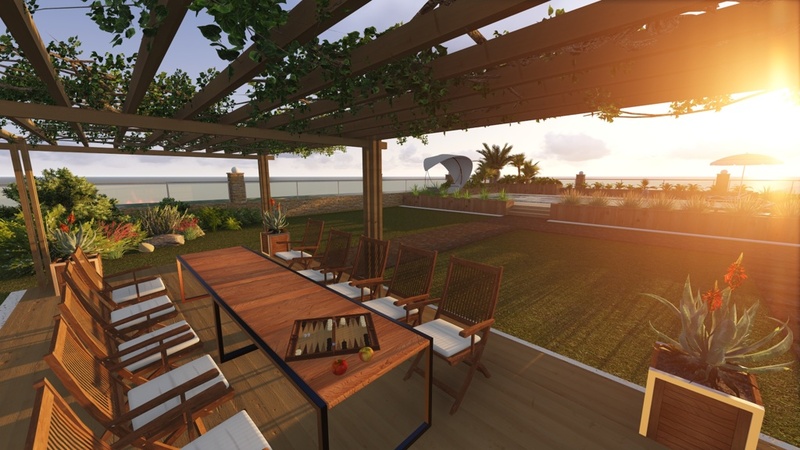 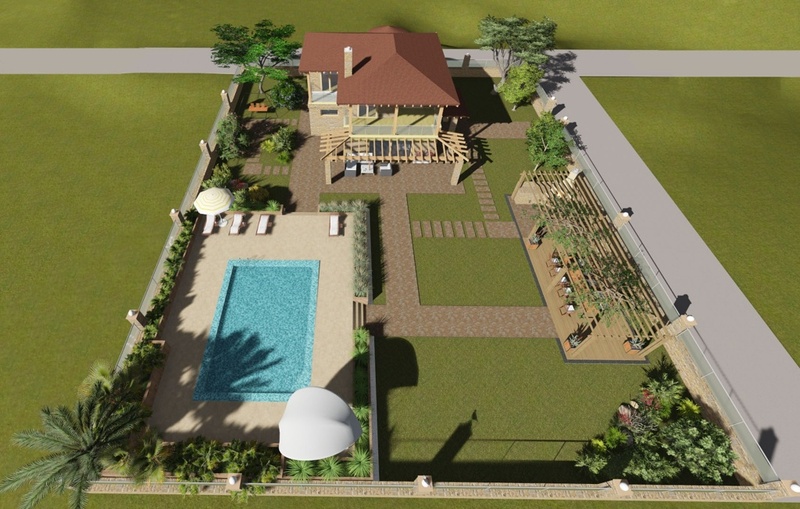 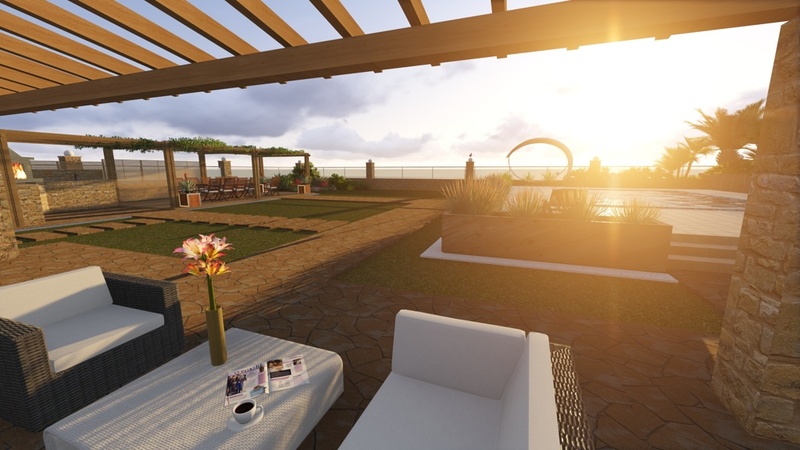 It is planned the construction of two floors above ground and one basement floor, vertical planning of the plot, creation of landscape gardening, recreation areas, barbecue and construction of swimming pool. 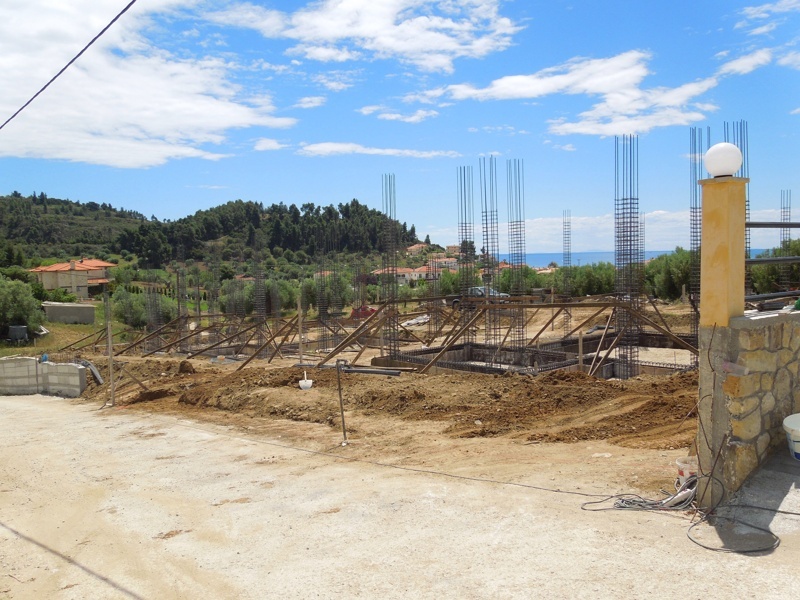 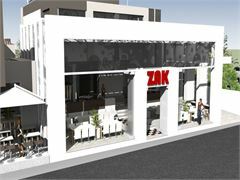 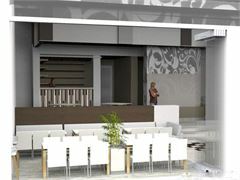 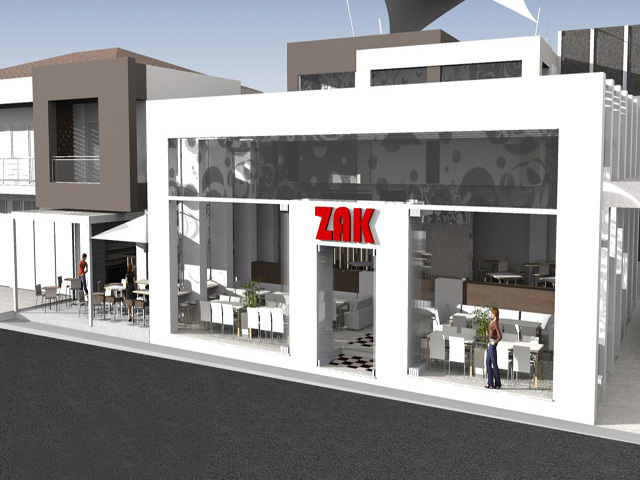 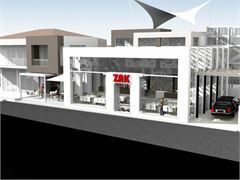 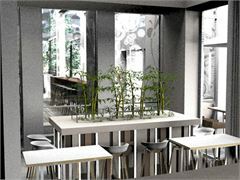 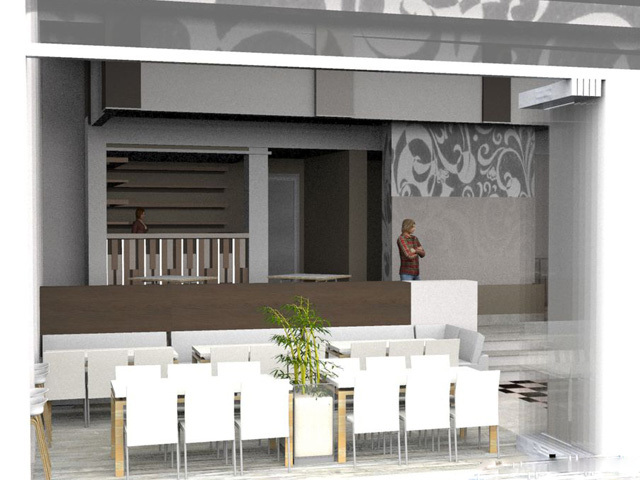 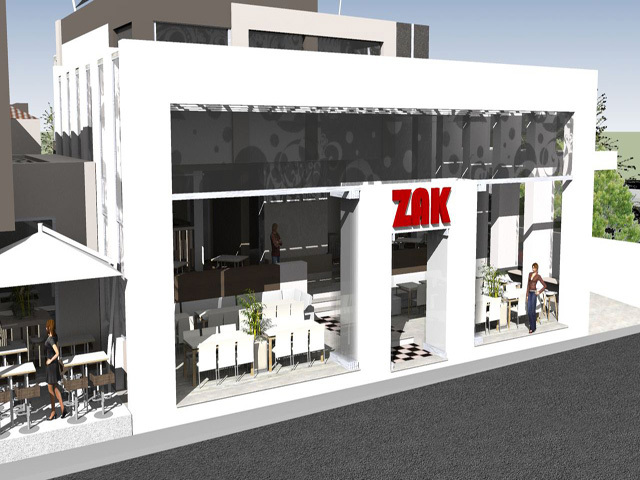 In the same direction we are working on the object in Chaniotis: restaurant, which has already received a building permit. 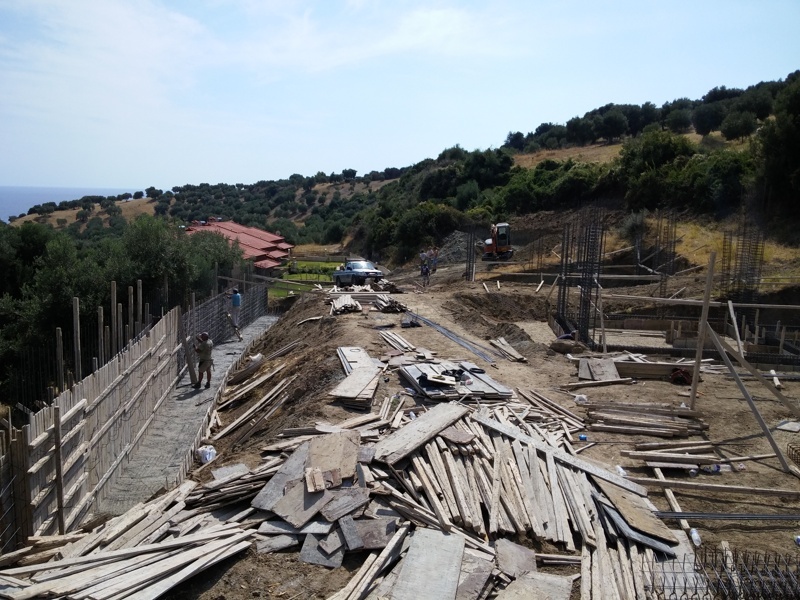 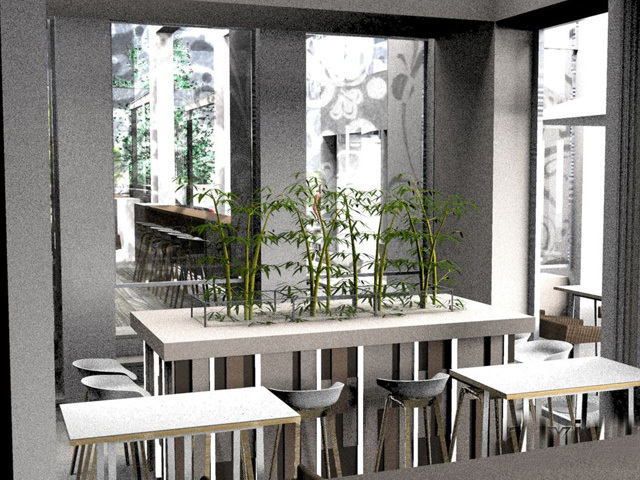 A complete reconstruction of the building will be made, a new project has been created, the facade of the building has been changed, all the works on the improvement of the restaurant and the area around it will be executed. 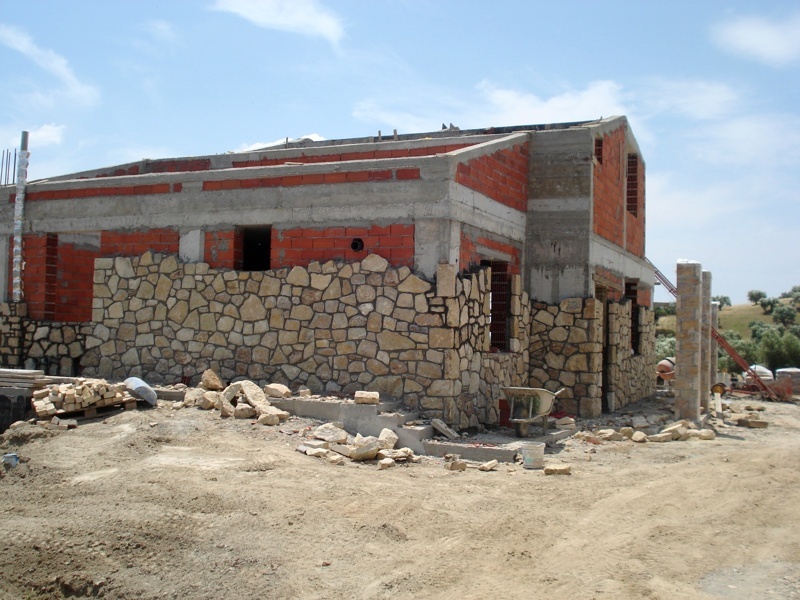 The complex houses in the village of Siviri is at the stage of development and obtaining construction of the building permit. 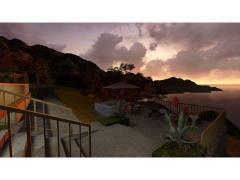 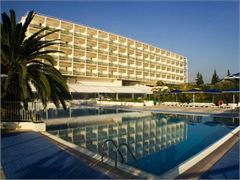 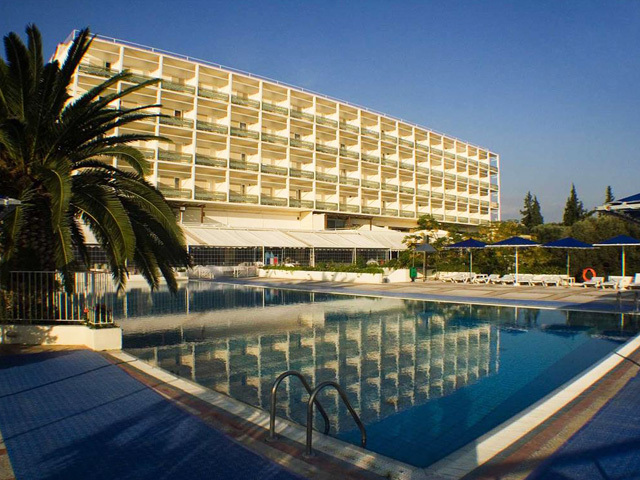 We have concluded the contract for the full redecoration of the hotel complex on the island of Euboea. 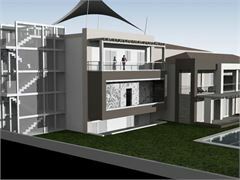 High quality and professional performance of all types of work are provided by the use of modern technologies, accurate selection of the materials used at the objects, monitoring at all stages of the project and the effectiveness of management.